HMD Global and Pixelworks signed an agreement that will intensify their partnership with the main goal to bring more high-quality display and video performances to the screens of future Nokia smartphones. 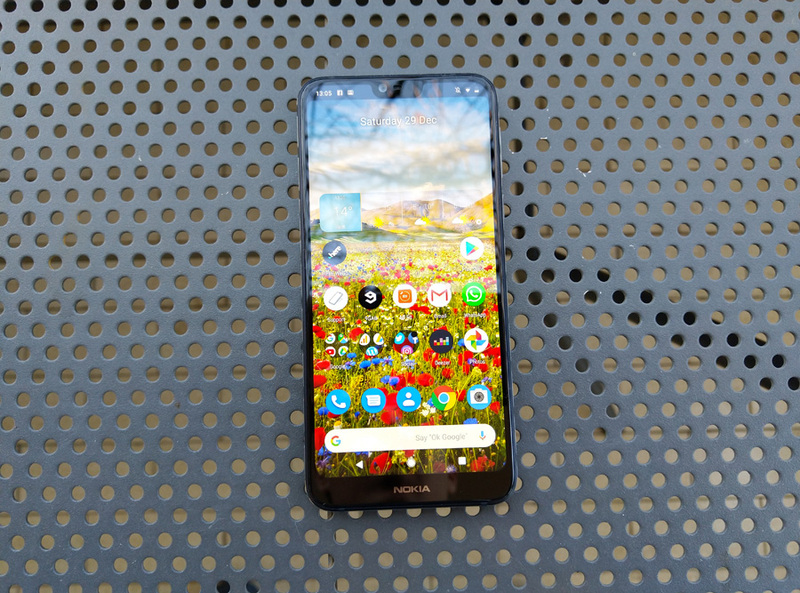 The PureDisplay screen of Nokia 7.1 was their first collaboration that proved to be successful, and both companies are eager to repeat that. 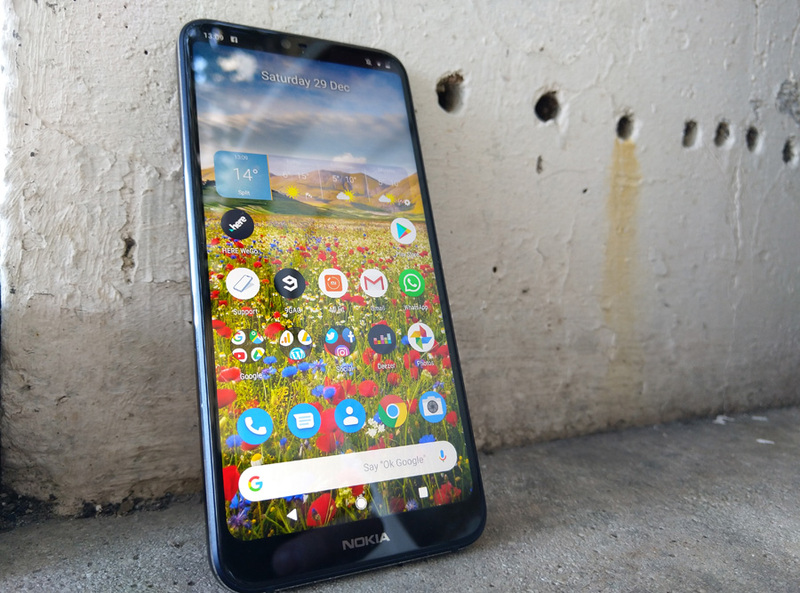 The PureDisplay technology was something that raised the Nokia 7.1 from the sea of other phones with similar specifications. It offers various features on a display like high dynamic range experiences, life-like motion, high adaptiveness to ambient light, richer and more vibrant colors, sharper images and videos and better clarity when scaling. Nokia 7.1 was also the first smartphone to come with Pixelworks’ 4th generation Iris processor that worked in combination with the Qualcomm Snapdragon 636 platform. 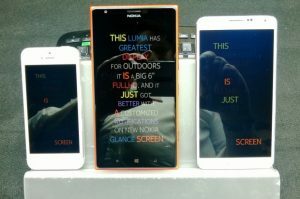 It is not sure which Nokia phone will be the next one to feature PureDisplay, but I know that 5-camera Nokia 9 could benefit from it a lot. This collaboration is great since it will offer HMD’s Nokia phones a unique position on the saturated smartphone market. When you go to Pixelworks pages, and check what they are offering for mobile phones, you’ll notice a Nokia Lumia 1520. I don’t know what Pixelworks has to do with its screen that had an assertive display technology that resembles a bit to the PureDisplay in one segment. That screen technology was developed by the company Apical which was bought by ARM back in 2016. Maybe it’s an error, or Pixelworks was so astounded how well that 6-inch display worked and thus decided to use Lumia 1520 on its web page. Funny.